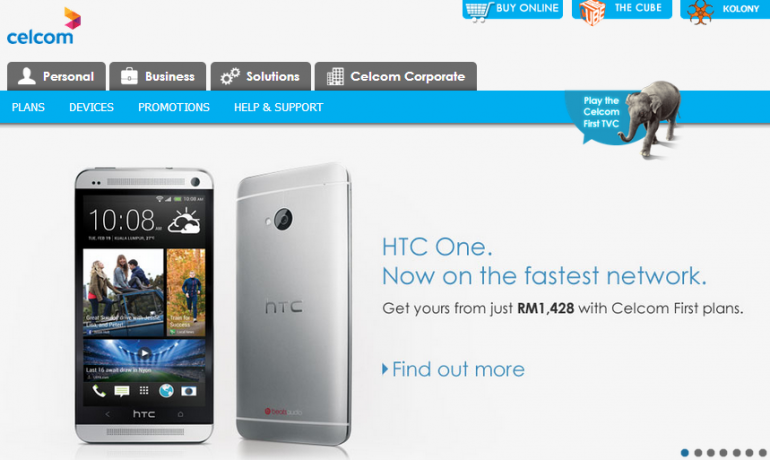 Finally after weeks of waiting, it looks like Celcom has decided to offer the HTC One with its postpaid plans. Sign up for a contract with Celcom, and get the latest HTC flagship smartphone from as low as RM1,428. 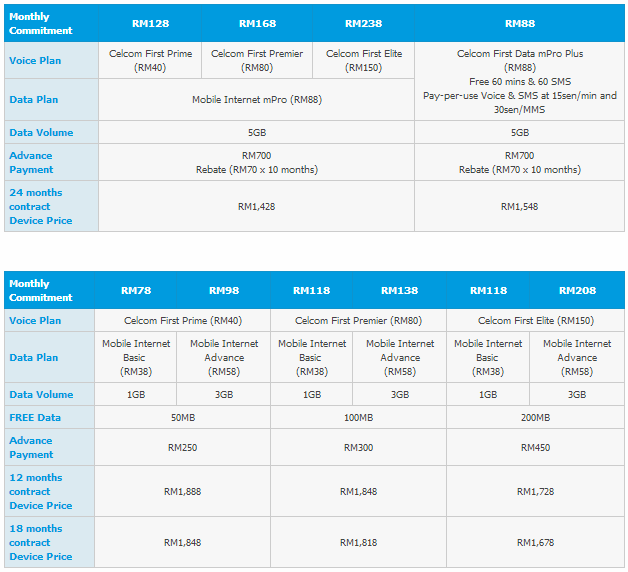 Celcom is offering the device with its usual Celcom First postpaid plans, as well as its data-only mPro Plus plan. Visit Celcom for more information, or check out what DiGi and U Mobile has got to offer while we wait for Maxis to start offering the HTC One.